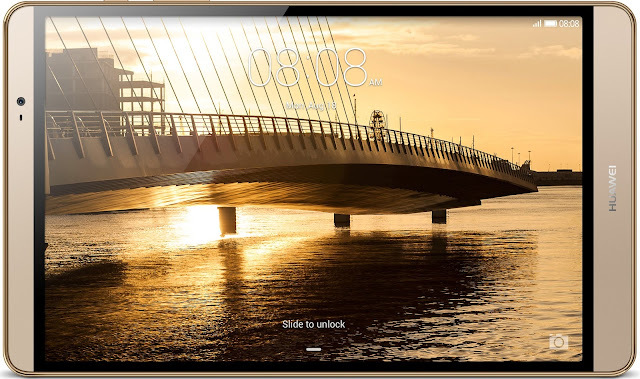 Huawei along with Harman/Kardon has launched a Premium Audio Experience in your hands by coming together to launch their new tablet named M2. People using Huawei’s M2 Tablet will have an opportunity to enjoy the rich sonic experience of Harman/Kardon, as the result of a new partnership that integrates that company’s leading audio technology into the 10-inch tablet. Founded in 1953 by music and art lovers Dr. Sidney Harman and Bernard Kardon, Harmon/Kardon is the world leader in audio and video industry, and is known it’s for innovative design and an enterprising spirit. In the M2 Tablet, Harman/Kardon will provide its cutting-edge Clari-Fi audio restoration technology designed recover the lost details of music and compensate for lost high frequency sounds in music, bringing optimal loss-less music and unbelievable surround stereo effect to listeners. I am looking forward to review the actual device but on paper and at the launch event the device was powerful enough to produce some nice sound effects.